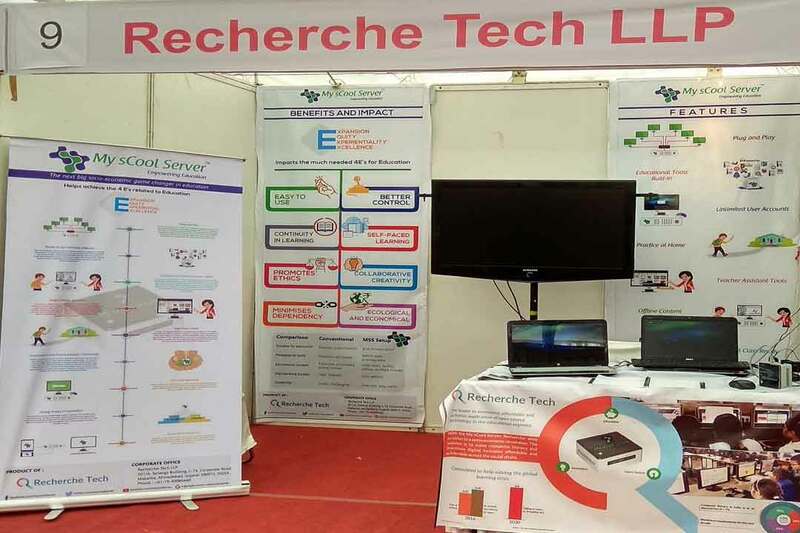 Recherche is thankful to have been invited by CIET, NCERT to participate in the ICT Mela 2018. We showcased the My sCool Server, our flagship ICT in education innovation and were happy to address queries from a very engaging and inquisitive audience. On display, were some great innovations ranging from tablet based content solutions to self constructed interactive smart boards. There were online school content and management solutions to satellite communication based pedagogical content dissemination. The focus on teacher education and in-service teacher development was really amazing. Hence, it seems set to help build the strong foundation of our students. Thus, it was an amazing sharing and learning experience. All India Children’s Educational Audio Video Festival (AICEAVF) is one of the major children’s educational audio-video programme festivals of India. It was organised by Central Institute of Educational Technology (CIET), NCERT, Delhi. This event was organized to promote creative expression amongst educational media professionals, teacher educators, teachers and students. 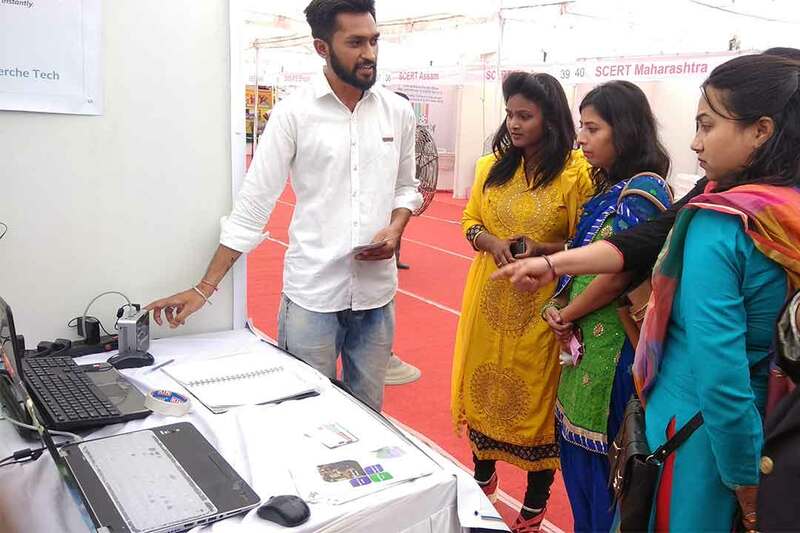 Originally it was started by CIET and State Institute of Educational Technology (SIETs) together and it has blossomed as India’s major educational programme festival. The best audio, video, new media and ICT products are showcased, discussed, recognized, appreciated and awarded. Thus such events contribute in longer run towards enhancing quality learning of the children. 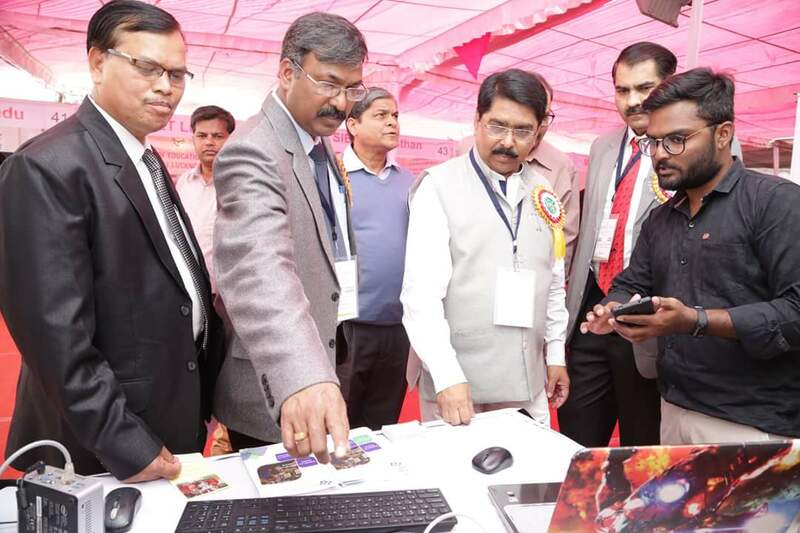 The 22nd All India Children’s Educational Audio Video Festival (AICEAVF) and ICT Mela (Fair) was held on 21 – 23 February 2018 at Regional Institute of Education, Bhopal.